Obviously the Arab - Jewish divide is by far not the only one in the area and there are way more ethnic or religious groups whose relationships are rather complicated, whose identities have been mobilised and played out against each other during the manifold conflicts that have been shaking the Middle East during the last century. One of these groups are the Maronite Christians. The Maronites consider themselves an ethno-religious group that forms part of the West Syriac or Syrian Christians, a community whose history goes back to the 1st Century AD. 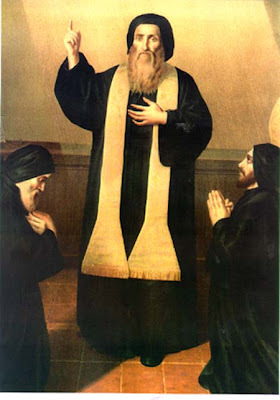 They derive their name from the Syriac saint Mar Maron who, together with his followers moved to Mount Lebanon from northern Syria and established the Maronite Church. The Maronites were able to maintain an independent status in Mount Lebanon and its coastline after the Arab Islamic conquest, maintaining their religion and language there until the 13th century. The Maronite Church is divided between those who claim an Arab national identity and those who claim a Phoenician or Syrian national identity. The latter ones are commonly accused of having made up the concept of Phoenicianism, a specific form of nationalism which claims that Lebanese are distinct from Arabs and speak an own distinct language, neo-Aramaic, and have an own distinct culture. The approximately 10,000 Maronites living in Israel today should be divided into those that have lived for multiple generations, long before the establishment of the State of Israel, in the region, and those who used to be members of the former South Lebanon Army, who fled South Lebanon after the withdrawal of the Israeli army in 2000. Due to the above mentioned rejection of an Arab identity and therefore of pan-Arabism by parts of the Maronite community, Israel has regarded the minority as one of the few potential partners within the otherwise so hostile Middle East. 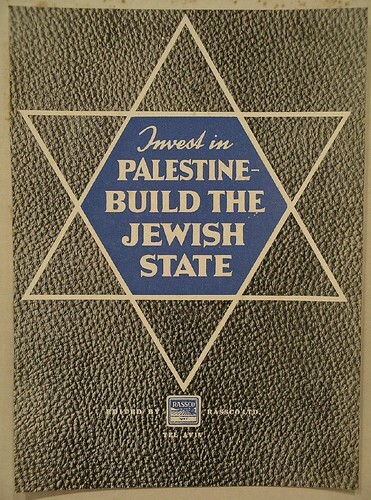 And in fact there are quite a few stories that attest to this notion, such as the public support of the Zionist endeavour by a number of Maronite religious authorities prior to the establishment of the State of Israel. In 1946 the head of the Maronite Church, Patriarch Antoine Arrida is quoted as having said that he "expressly and fully recognises the historical link uniting the Jewish people to Palestine, the Jewish people's aspirations in Palestine, and the Jewish people's right to free immigration and independence in Palestine". 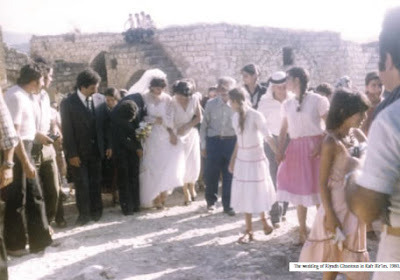 Another story tells of the Maronite residents of the village of Kafr Bir'am assisting Jewish immigrants to illegally enter Palestine at a time when the British authorities barred their entry. The sympathy and support of the Zionists on the part of the Maronites was however hardly rewarded by the State of Israel, a notion that becomes painfully clear when looking at the story of the villages of Iqrit and Kafr Bir'im, both of which used to be the home of a significant Maronite community. The majority of the Maronites that lived in historic Palestine before the foundation of the State of Israel were residents of the northern villages of Iqrit and Kafr Bir'im. Already some five months after the formal establishment of the state of Israel, the proximity of the two villages to the hostile Lebanese border was considered to be a security threat. In order to create a military buffer zone, both villages (and numerous others) were captured by the Haganah and the inhabitants were expelled from their homes. However, in the case of Iqrit and Kafr Bir'am, the army promised the villagers that they could return to their homes within the next two weeks, once the military operation was over and the security situation would allow it. 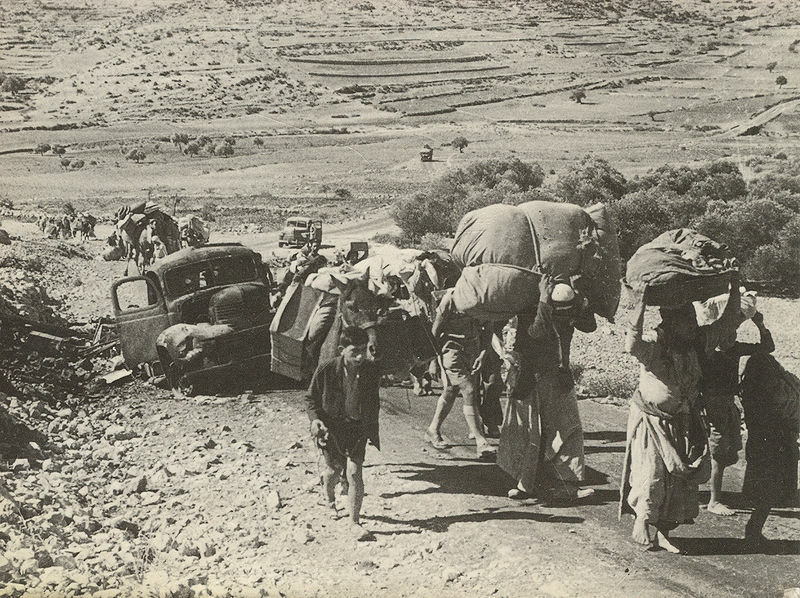 Having been on good terms with the Jewish authorities so far, the residents believed the promise would be kept and a majority "temporarily" moved to the nearby village of Jish, while others made their way across the Lebanese border, which initially had been the aim of the military operation for all of the affected community. After all the attempts to physically return to their villages had been thwarted by the military (some residents were even deported to the then Jordanian ruled West Bank), the villagers appealed to the High Court of Justice in 1951, which ruled that they were allowed tu return "as long as no emergency decree" against it has been issued. The Israeli government in turn hurried to issue such a decree, barred the villagers from returning and a few years later the Israeli Air Force bombed the houses in both villages, leaving only the churches. Eventually the all the land was expropriated and Jewish settlements were established in their place. Until today the uprooted of Iqrit and Kafr Bir'im continue their legal struggle to return to their lands. In the 1950s and the 1960s the former residents were prohibited by law from entering their villages. In 1967 the Israeli authorities somewhat loosened the restrictions, allowing people to visit, though not to stay. Since then the uprooted started to regularly come and visit, have picnics, hold religious ceremonies, such as weddings in the churches and organise youth summer camps in order to keep the ties with their villages. Despite the recurring promises made by individual Israeli politicans, it is very unlikely that the government will allow the refugees of Iqrit and Kafr Bir'im to return. 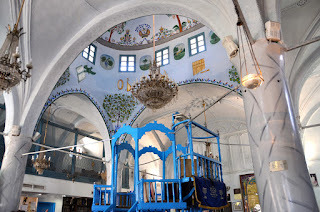 In order to do se, it would have to justify the very special nature of the case of the two villages; otherwise Iqrit and Kafr Bir'im could serve as a powerful legal precedence for numerous other claims made by 1948 refugees. Today Kafr Bir'im is located in the Baram National Park and except for the ruins of the church and the school, no traces are left of the Maronite past. 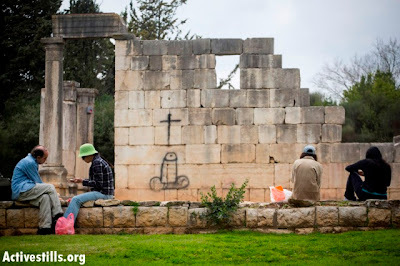 While official notices exclusively tell the story of the ancient Jewish village of Bar'am, the efforts made by the refugees of Kafr Bir'im to put up signs to tell their own story continue to be thwarted by the Israeli Nature and Parks Authority. More recently, Kafr Bir'im, like many other Christian sites in recent months, was targeted by vandals who sprayed abusive anti-Christian graffiti on the church and graveyard.